On this tour we will examine African-American’s struggle from the Civil War to the Civil Rights Movement. 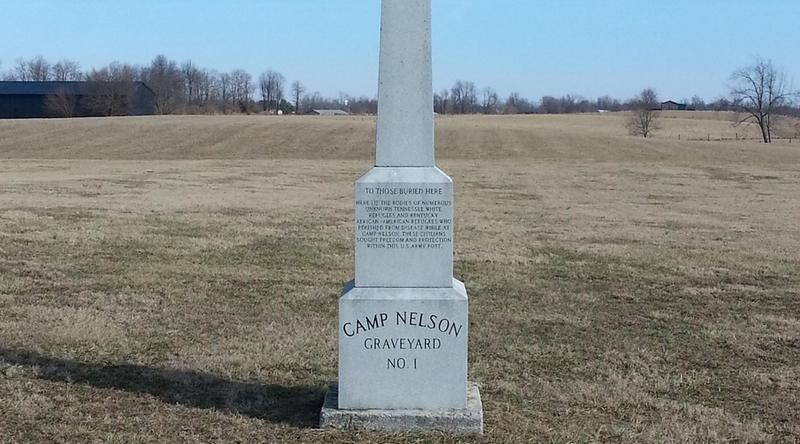 We will begin our journey at Camp Nelson, KY’s military training center and slave refugee center. 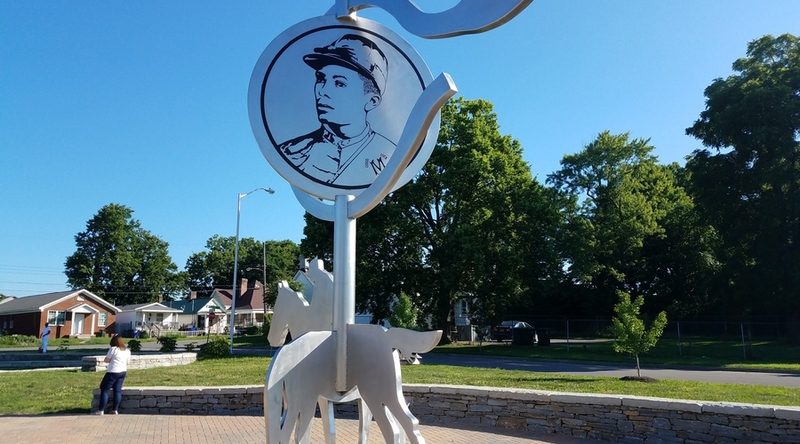 We will then encounter Lexington’s Reconstruction era African American neighborhoods, learn about African American jockeys and how the Jim Crow era ended their storied success. 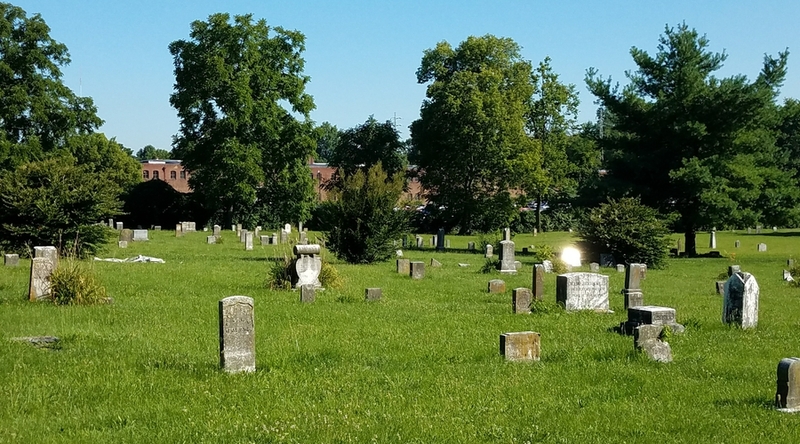 We will pay homage to African American leaders at Lexington’s treasured African-American cemetery #2. 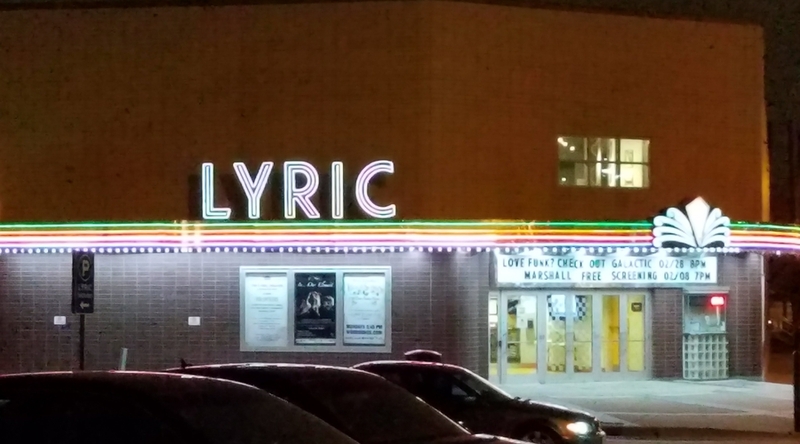 We will Then have lunch at the Blue Skillet restaurant, which is home cooking taken to the next level, before heading to the beautifully restored Lyric Theatre and Historic Pleasant Green Baptist Church, the epicenter of Lexington’s civil rights movement. 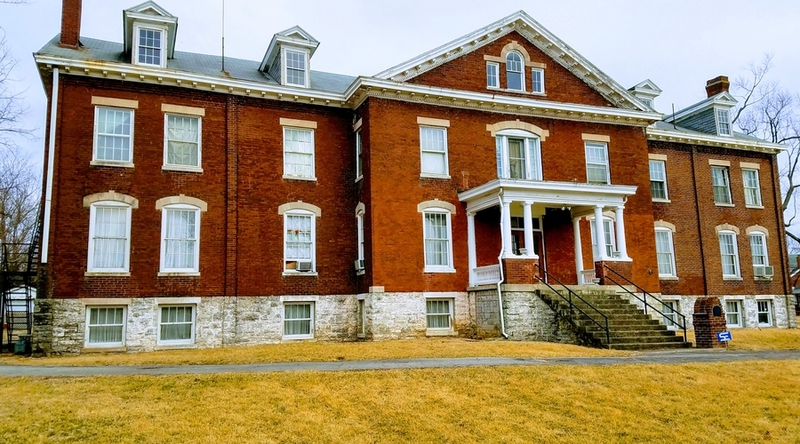 Join us to uncover Kentucky’s African American heritage. 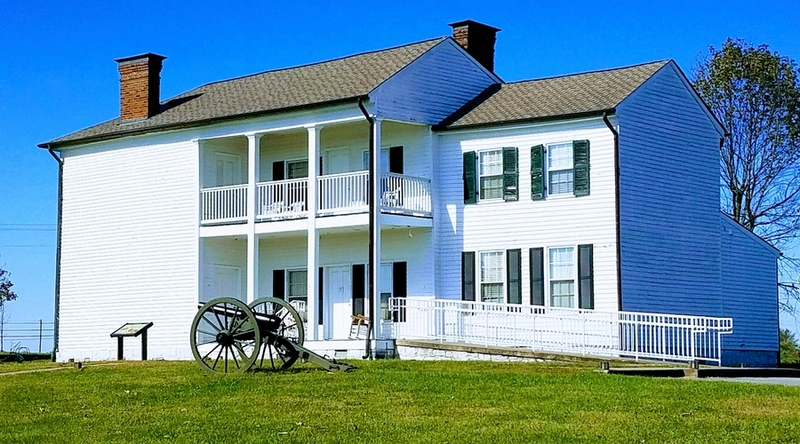 This tour is approximately 8 hours and includes sites in and around Lexington with some moderate walking. Water and snacks will be provided. We will pick you up at a local hotel or at the Lexington Visitor Center. Price: $100 (includes fees for tours at historic sites and lunch).